Need a hand running your website? 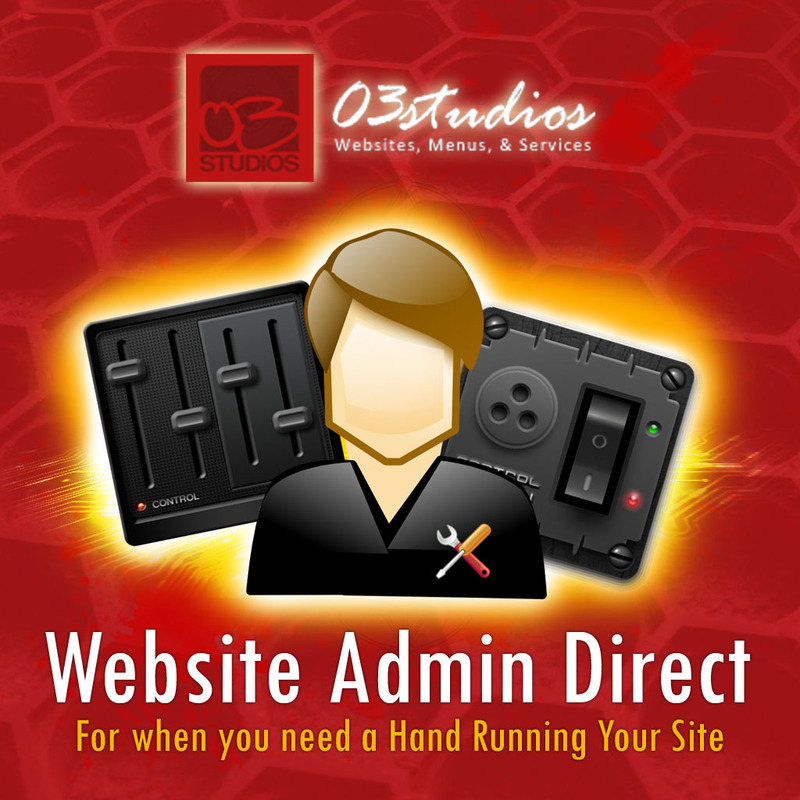 Our Web Admin direct service is what your looking for. Today’s websites aren’t like they use to be. They can be quite complicated, because of this you will usually find a well organized team behind a successful website and Ad campaigns. We have Web Administrators available to help you run your website and manage the day to day processes which can become overwhelming if you are not familiar with all these gadgets. Create email accounts and provide you with all the login details.